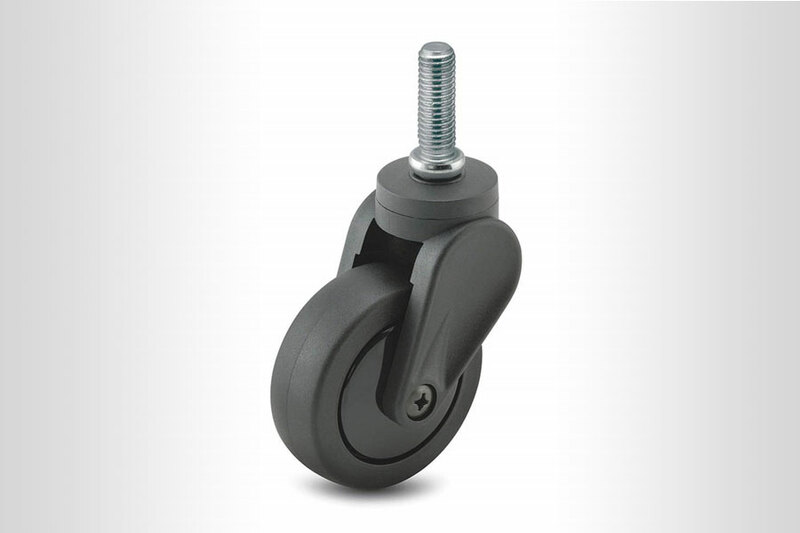 At Fox Medical Equipment, we offer a full line of casters and wheels ideal for the medical industry. When casters on medical equipment are not functioning properly it can result in inefficient workflow and potential injury to staff, patients and visitors. Medical casters not only have to move along various surfaces, but they have to do so in a variety of environments and conditions including wash-down areas and sterile zones. They are frequently traveling through areas conducive to corrosive causing elements that affect the performance and appearance of the caster. From evaluation to installation, Fox Medical Equipment has you covered. Our trained representatives can help you identify the correct caster replacement for any piece of medical equipment. We stock a large number of casters at our facility; from stainless steel, and chrome to plastic casters. Once the appropriate caster has been identified, we can either deliver them to your site or have our service technicians install them for you.